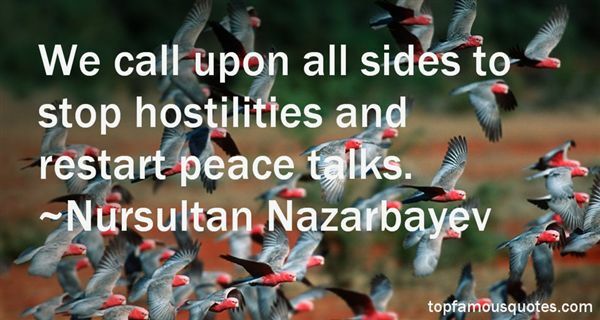 Reading and share top 11 Nursultan Nazarbayev famous quotes and sayings. 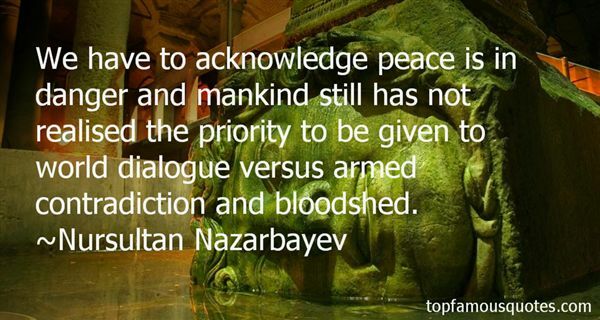 Browse top 11 most favorite famous quotes and sayings by Nursultan Nazarbayev. 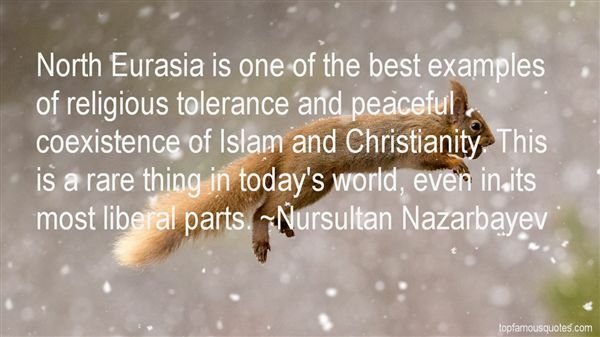 Always prepare for worst and hope for best"
What Did Nursultan Nazarbayev Talk About?